It’s all about function. 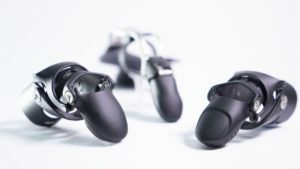 Naked Prosthetics designs and manufactures durable, custom prosthetic devices specifically for finger loss.Our mission is to assist people with finger amputation and to positively impact their lives by providing functional, high-quality finger prostheses. The PIPDriver is designed for individuals who have an amputation through the middle or distal phalanx. As an articulating, body-driven prosthesis, the PIPDriver restores length, provides dexterity, replaces a missing DIP joint, and protects sensitive residua. 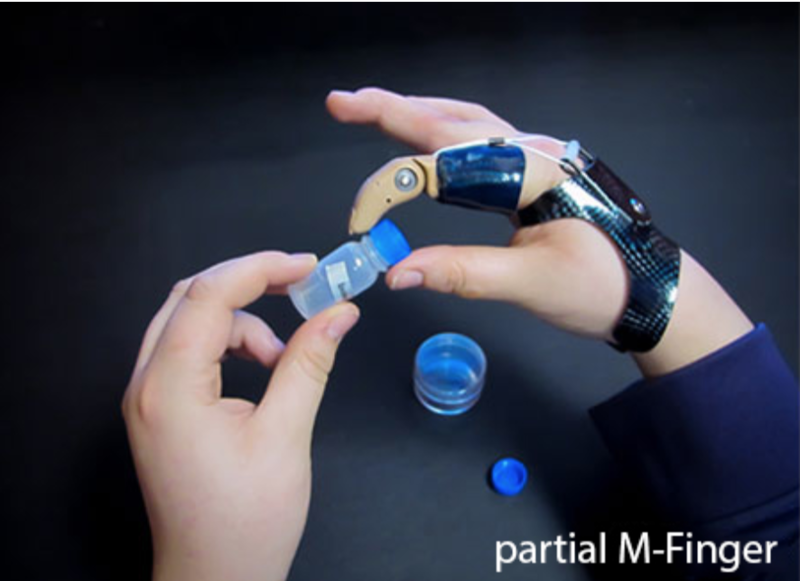 Each device is custom-designed and fabricated to within millimeters of a patient’s unique anatomy to successfully mimic the complex motion of a finger. 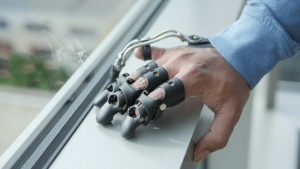 Body–powered finger solutions may be created with multiple fingers, a single finger or a partial finger(s). 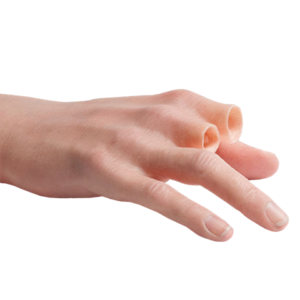 These prostheses are custom built to match a person’s sound side or to match any remaining fingers. Advanced Arm Dynamics has played a key role in the research, development and beta testing of electric fingers.